The Clear Bra full kit package is the ultimate in paint protection. The full car kit provides the highest level of optimal protection to the vehicle. Prior to the service, we recommend a paint correction to get the vehicle’s paint into perfect condition. A full vehicle wrap will seal in the vehicle’s condition and provides full protection against elements and rock chips and light scratches as well as the occasional shopping cart and minor accident. At Ceramic Pro Sarasota we offer Xpel, SunTek and 3M films to protect what you care about most. The entire vehicle will be wrapped with clear bra. This includes door panels, quarter panels, fenders, bumpers, rear bumpers, wings as well as roof. The full kit is intended for vehicles with lower vehicle clearance or track vehicles, exotics, luxuries and sport vehicles. It will protect the entire full hood, full bumper, full front bumper and full quarter panels, fenders and mirrors. 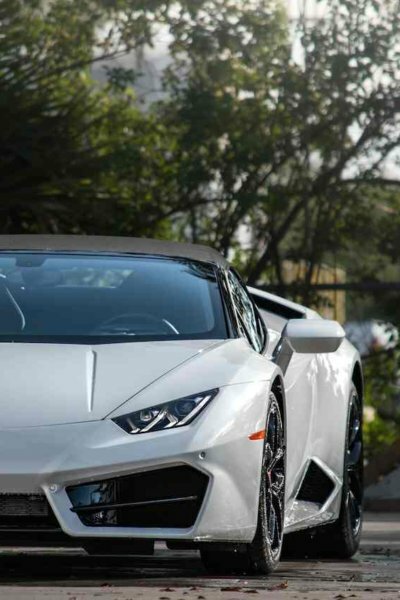 This package is the highest level of coating offered at Ceramic Pro Sarasota and is for the individual that values the highest level of protection.Experience elite protection and the self-healing properties with the full car kit. Protection from Rock Chips, Bird Droppings, Dirt and More.